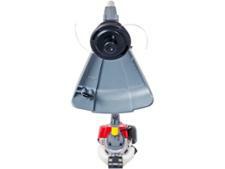 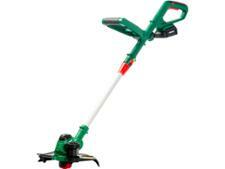 Honda UMS425LE grass trimmers & strimmer review - Which? 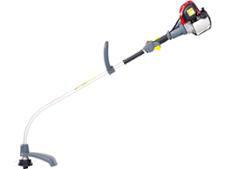 The Honda UMS 425 LE petrol grass trimmer has a four-stroke, rather than a two-stroke engine found on most petrol grass trimmers. 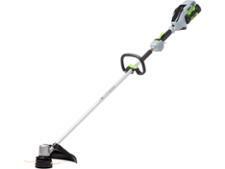 Read on to find out if this made it one of the most powerful grass trimmers we've tested.